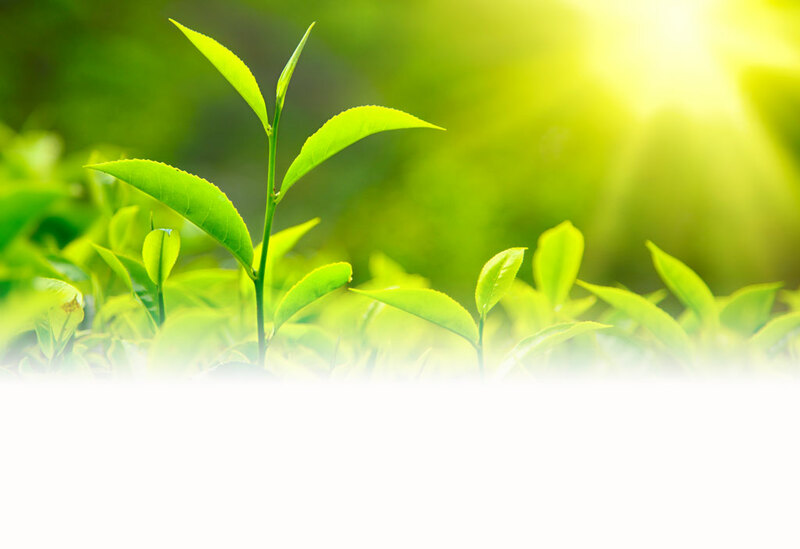 Introducing TEAse – 100% All Natural Premium Brewed Iced Teas from Cold Star Inc.
MT. EPHIRAM, NJ (July 27, 2011) — Cold Star Inc. is proud to announce their 100% all natural premium brewed iced tea drinks— TEAse. A wellness drink, TEAse iced tea beverages have no artificial colors, flavors, or preservatives. Sweetened with only 100% pure, all-natural honey and organic cane juice, the TEAse line of beverages is as exciting as it is natural.